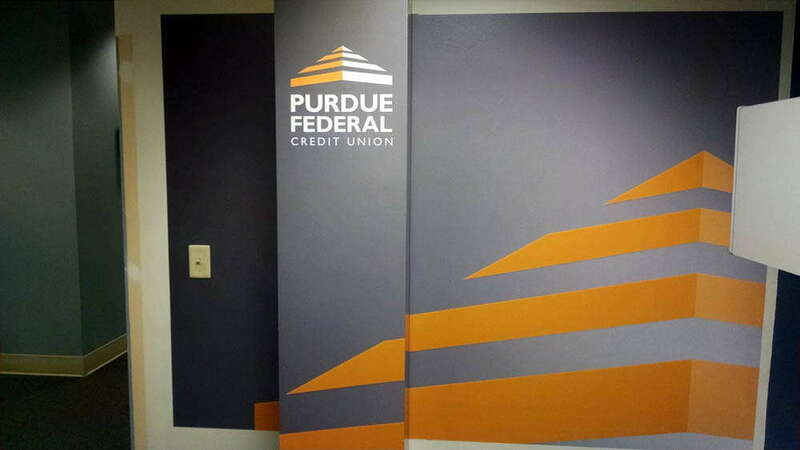 It is important for bank signage to look professional, sharp, and consistent with your brand, whether in the lobby, at a promotional event off site, or overhead on a vinyl banner. 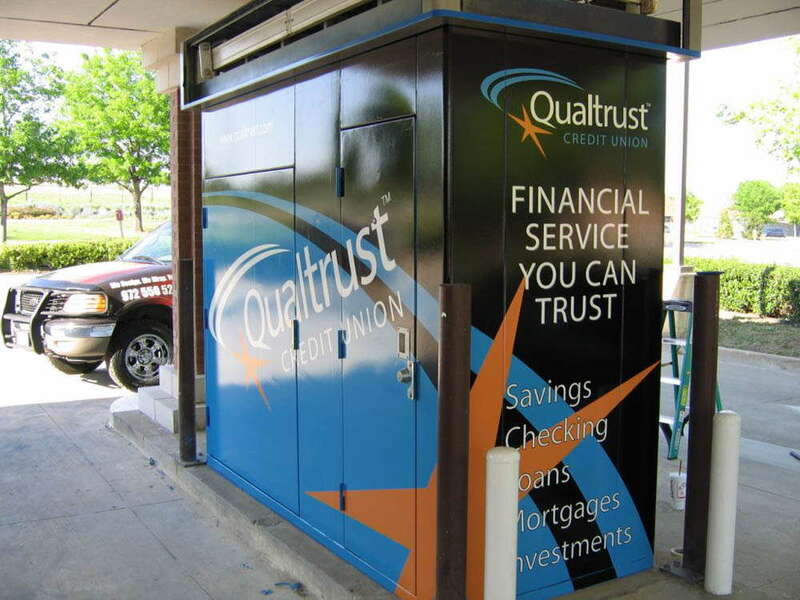 Banks, S&Ls, and credit unions want custom signs that clearly communicate value and trustworthiness, which is why financial institutions partner with SpeedPro Imaging to handle their display graphics. There are two main signage categories used by banks: internal office signs and external promotional signs. 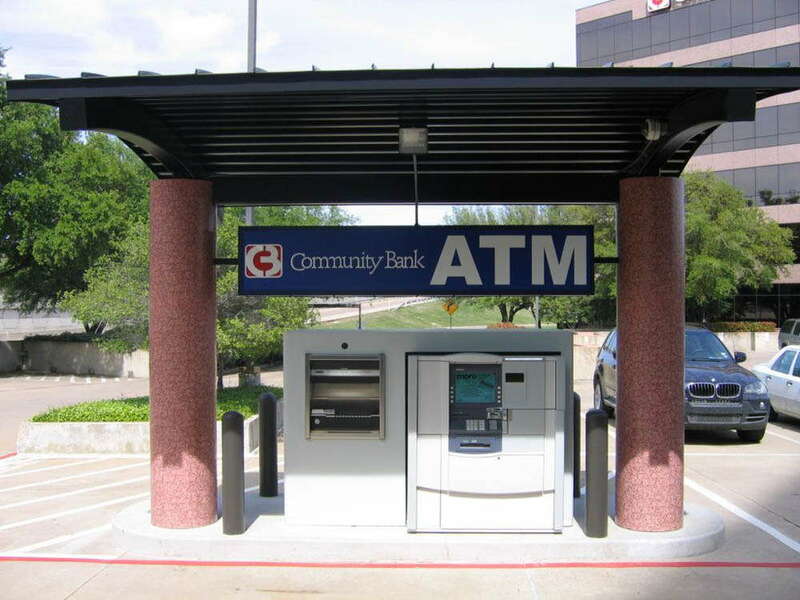 Internal signs direct customers to ATMs, financial advisor offices, teller windows, or other important locations. 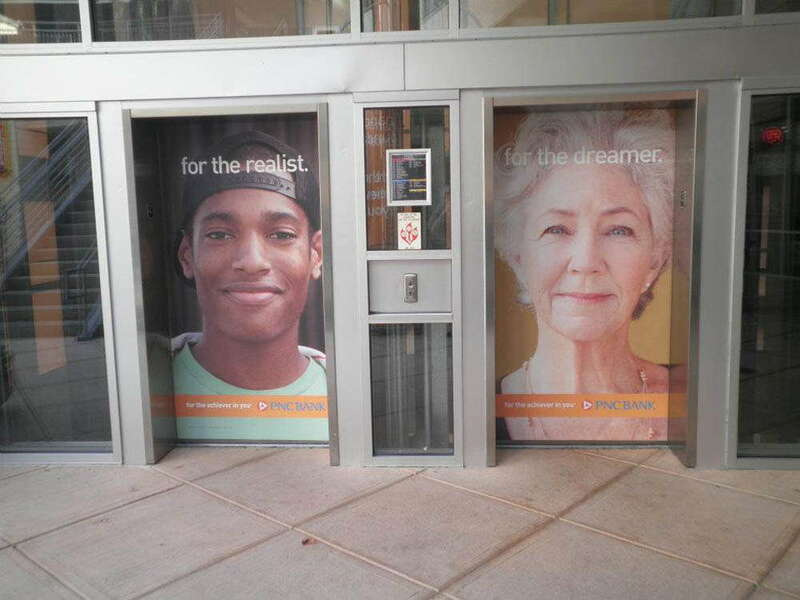 External signs serve advertising and marketing functions at receptions or promotional events. 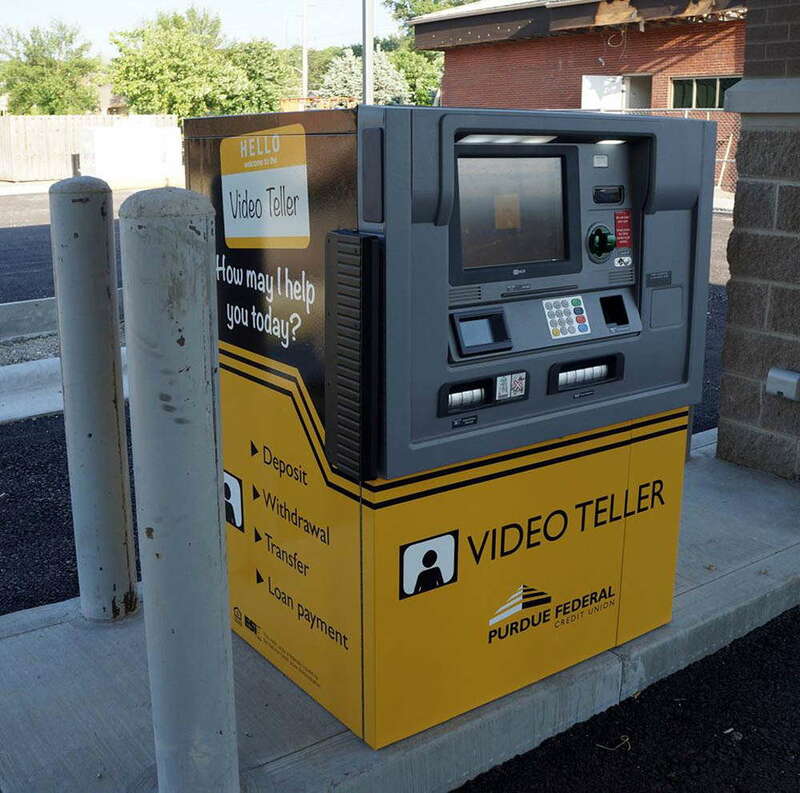 Point of purchase displays can function internally or externally to promote new credit or savings options. 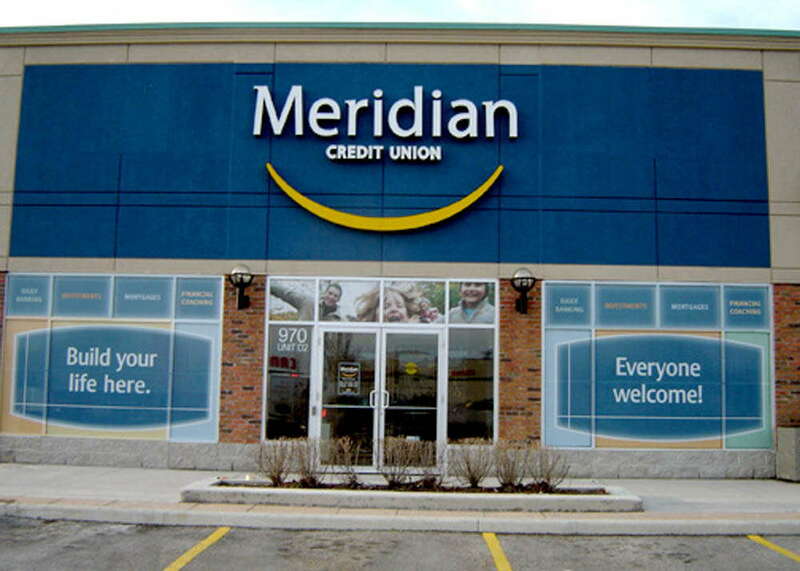 Whether indoor or outdoor, for one time or seasonal use, custom bank signs by SpeedPro should be a reflection of the institution’s reputation and personality. 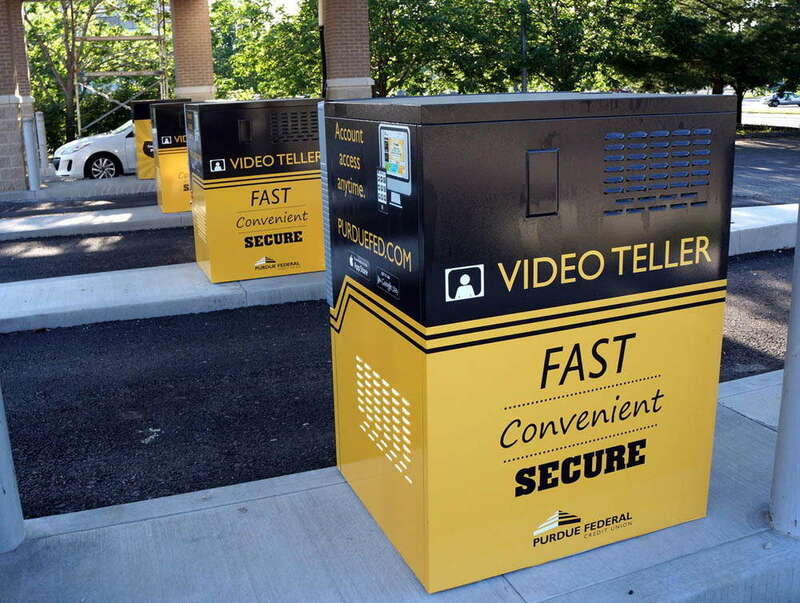 At SpeedPro, you’ll find options for printed and digital signage. 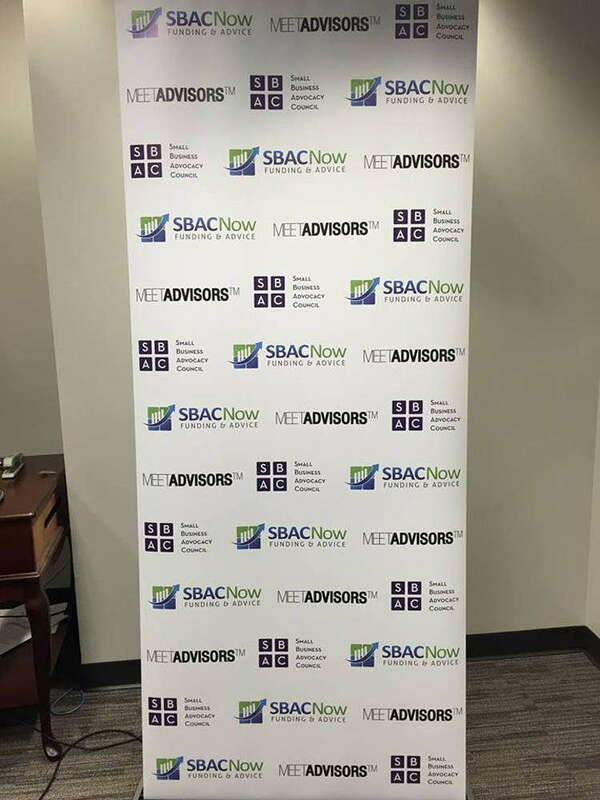 We stock indoor and outdoor retractable banners perfect for announcing new financial product offerings. 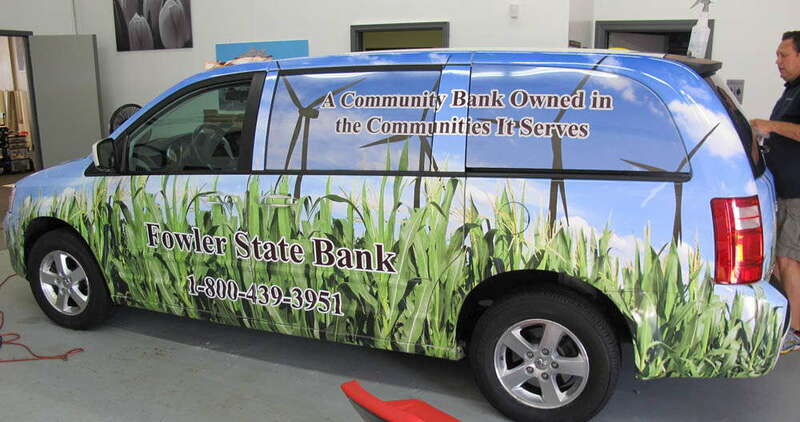 A wall mural in the lobby can set a spectacular stage for the season or reinforce your existing brand, especially when coordinated with vehicle wraps, ATM wraps, or feather flags outside. 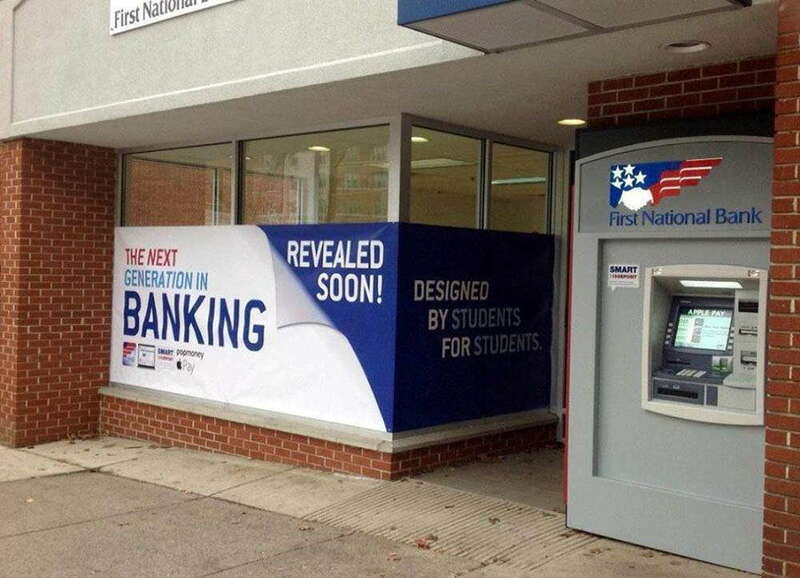 Whether for a special or a sponsored event, SpeedPro does custom bank signs right. Our mission is to bring our clients’ ideas to life. We understand the worth of your image. We’ll work with you to adapt your graphics to the format you want, and we’ll suggest the best media for printing and displaying them. You can rely on SpeedPro’s service experts to manage your project and deliver great display graphics, on time and on point. View our online portfolio for visual samples of our client work, or learn more about us. 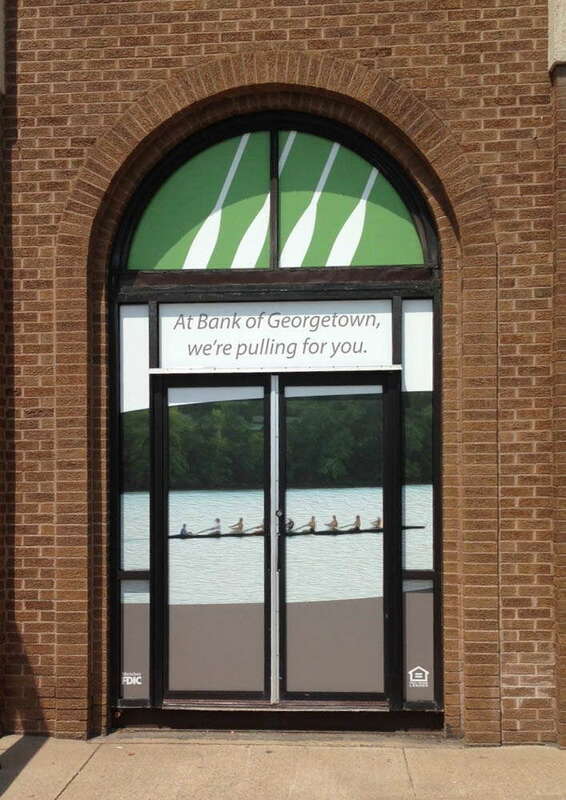 When you’re ready for a quote on custom bank signs and more, contact us.